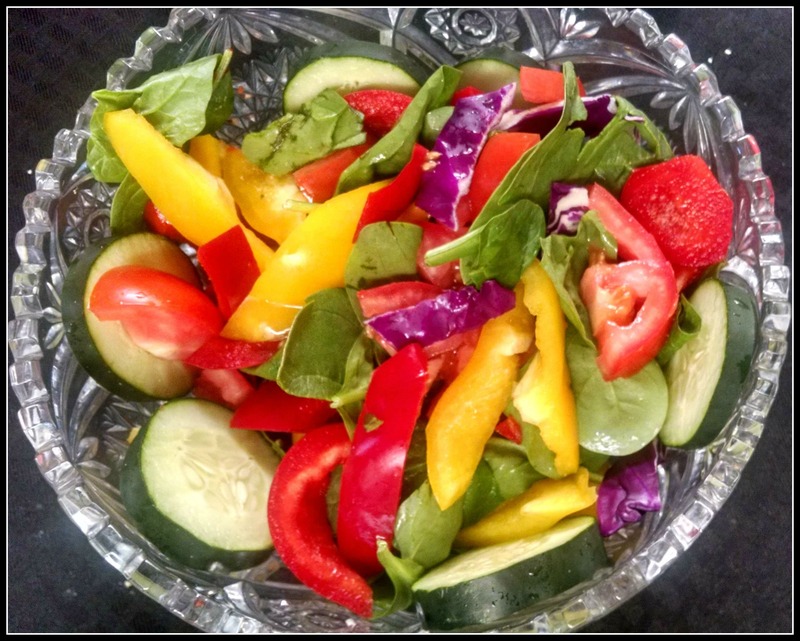 A vegetable salad recipe is one of the most important food selections you will make during the week. It's very important not to allow the vegetables to sit in your refrigerator before making your salad. When you buy your vegetables fresh, your salad will easily last up to nine days in the refrigerator. There are tremendous health benefits to eating healthy salads. Weight loss, skin repair, cellular damage reversal, and hair recovery are some of the most obvious. The compact density of nutrients in salads will trigger very thick hair growth, but there are very specific things that you need to remember in order to succeed. Tomatoes have 10,000 different nutritional compounds. That is an absolutely staggering number. Now, add dark purple cabbage, purple onions, carrots, red, green and orange bell peppers, dark green baby spinach, broccoli and crunchy cucumbers, and you've got an avalanche of nutrients so powerful, it can halt and reverse nearly every disease process known to man. Yes, absolutely. The first thing I tell my hair loss clients is to add a mixed vegetable salad to their regimen. Eating a vegetable salad four to five times a week will change your genetic expression to halt and reverse hair loss. Raw vegetables thicken your hair. Processed food cannot regrow hair because it's quite literally dead. 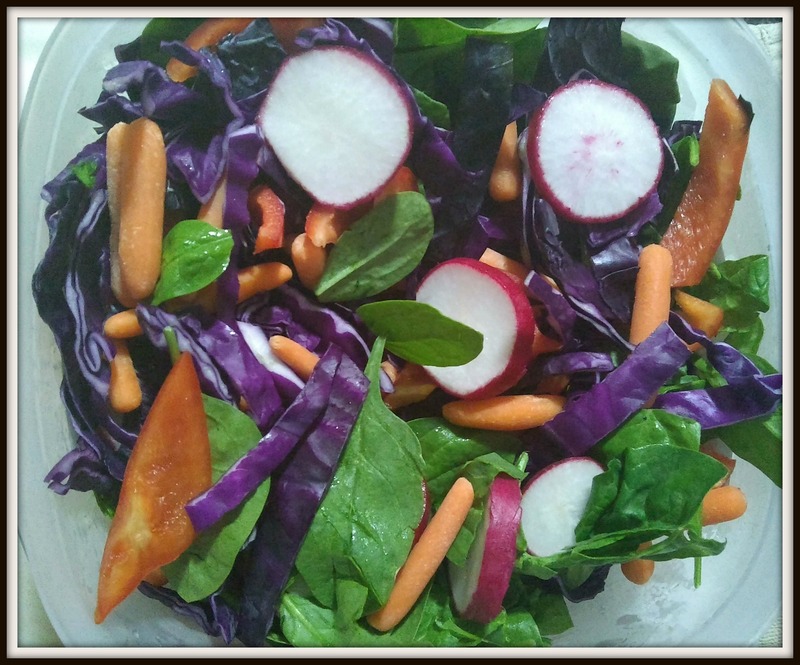 Your vegetable salad recipe is teaming with life. Eating it raw fine tunes your body to do things even the most advanced scientists cannot predict nor understand. 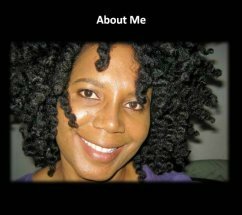 Click here for more salad recipes for hair growth. When you're making a salad, it is critical to eat vegetables that are truly raw. Foods that come directly out of the ground have an innate intelligence that your system recognizes on a biological level. 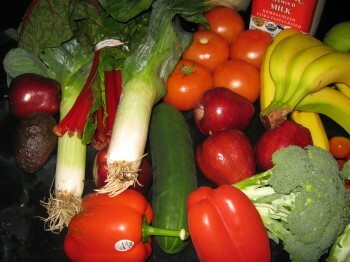 Remember that fruit does not have the same nutritional properties as vegetables. Although fruits offer powerful nutrition, fruit can also raise your insulin and cause weight gain. Vegetables do not have this effect. Vegetables only raise insulin a tiny bit, and this will not harm your system. Also, vegetables have very few carbs, which make them an excellent food for people on low carbohydrate diets like Atkins or South Beach. 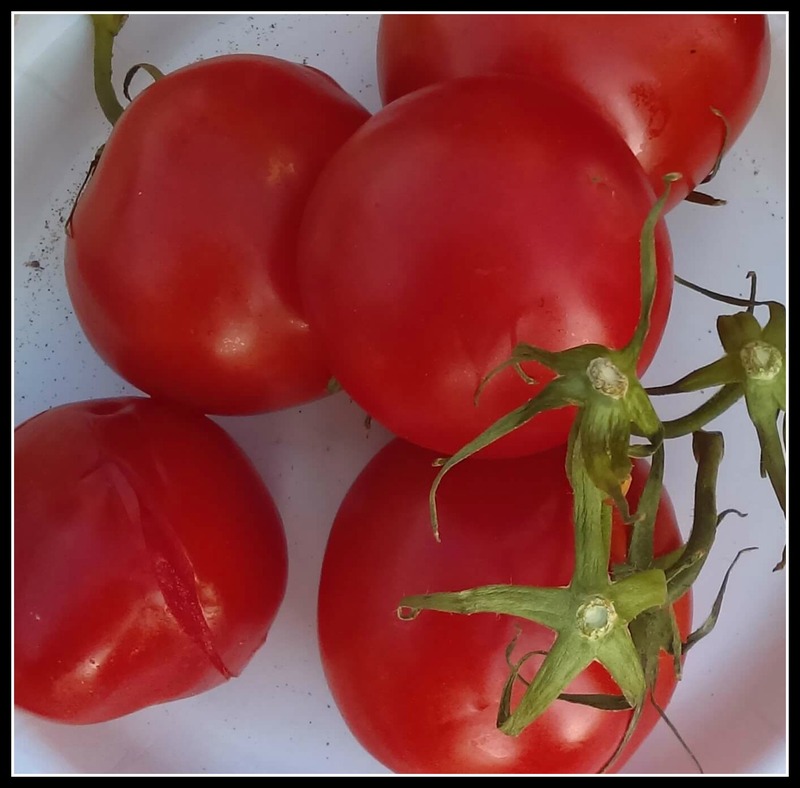 Your Vegetable Salad Recipes Need Dark Red Tomatoes! Optional: Boil eggs the day before so they're cold, and then cut them into your salad. 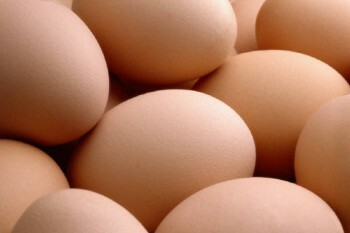 For our hair loss diet visitors, eggs are a very important building block for your hair. Click the link below to learn how powerfully eggs affect your hair growth. Ripe tomatoes tend to rot very quickly. When you add them with your vegetable salad recipe, make sure you cut them and place them in a separate container. Once they begin to degrade, they will affect all of the other vegetables, and it will ruin your mixed vegetable salad recipe. The same is true of cucumbers. They degrade very quickly, and they tend to get a thin, slimy film to them if you wait too long to eat them. If you put cucumbers in the same container with your other vegetables, the rot will leak onto the rest of your salad. So I use the same process as the tomatoes and put them in an entirely different container when I'm making my salads. Please note: You do not have to use all of the ingredients listed above in your salad. You can select about five ingredients, and still get fantastic results. If you select only five items from the vegetable list above, the salad will still be extremely effective at reversing disease, and it will give you gorgeous acne-free skin too! When you cut and mix your vegetables, just make sure that the ingredients are evenly mixed. For example, equal parts tomatoes, purple cabbage, cucumbers, et cetera. This will ensure that the avalanche of nutrients is evenly distributed. 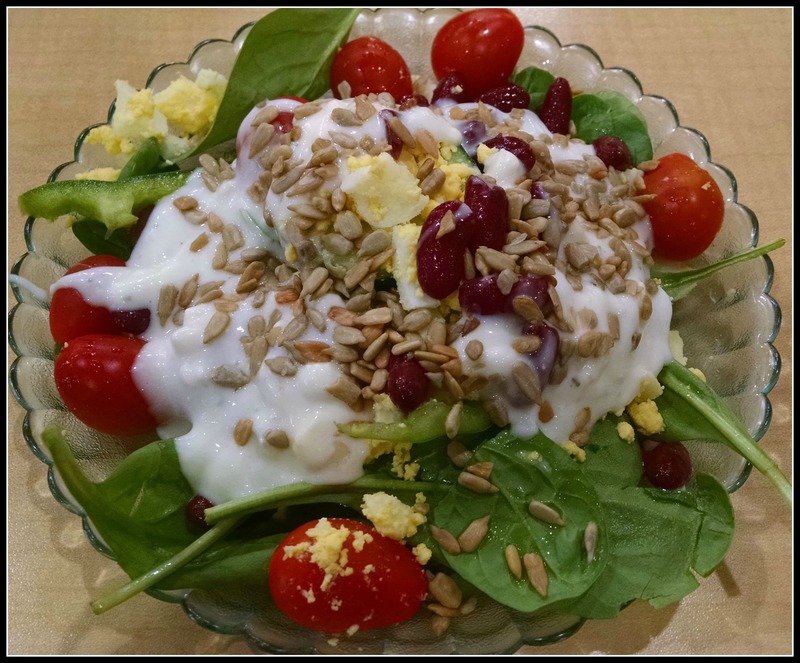 Salad Dressing: What to Do? We eat our salads plain most of the time, because most dressings contain genetically engineered soybean oil. An alternative is to mix equal parts of olive oil with vinegar, and this gives a ton of flavor to your salads without worrying about genetically engineered products. Here's a pinterest recipe for ranch dressing. If you use organic mayonnaise with this ranch dressing recipe, you won't have to worry about GMOs. Remember to eat your foods in their whole form. Click the picture below to learn why! 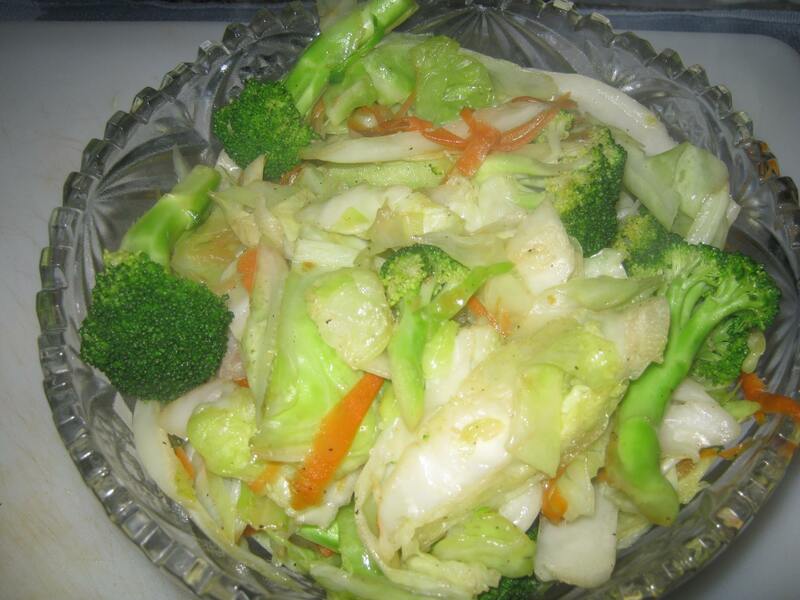 Click the picture below to learn how to make delicious cabbage, broccoli and carrots! Eggs are a nutritional powerhouse. Click the picture below to learn how and why eggs are such an important part of a healthy diet.